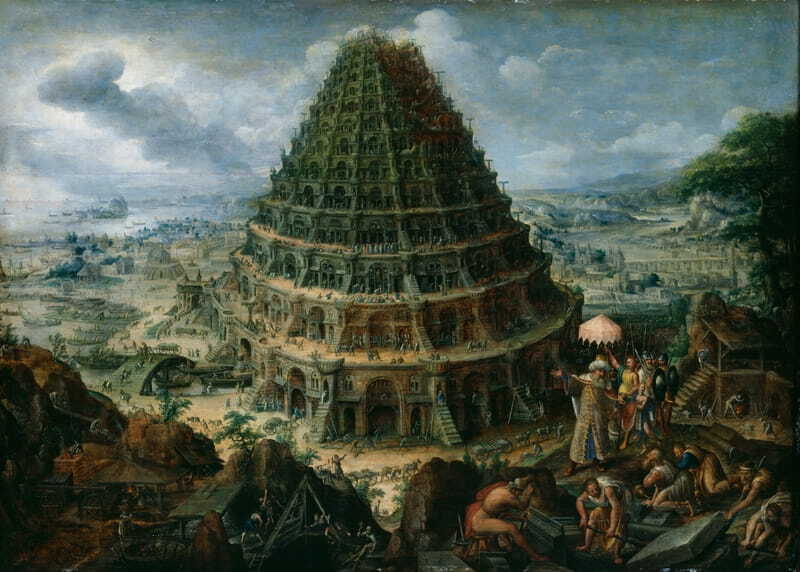 The story in Genesis of the Tower of Babel is fascinating. Here we have the population of the whole earth in one place. They spoke one language and were unanimous in working together to build a city. And not just a city, but a tower to reach into the heavens as Scripture says. But, if the people of the earth were getting along & working together, why would God confound what the people were doing? Simple. It wasn’t according to His will. Remember, since the fall of man in the Garden of Eden, God had begun a plan for the redemption of mankind. He had also begun to prophecy through His prophets of His plan to redeem His people. So when this group gets together and starts building a tower to the heavens, they were building for themselves. For they declared “We will make a name for ourselves”. Doesn’t He want us to be united?Of course He wants His people to be united, but not in false unity. A false unity that ignores the principles of Christ. But there is a deeper and simpler lesson here. When they were making a name for themselves, they were really trying to carve out their own salvation in their own way. They were rejecting Christ and God’s plan for Salvation. It’s not too different today as religion adds to or takes away from the simplicity of what Christ has done on the Cross. This happens when we follow the traditions men have created that aren’t found in Scripture. Or when Scripture is twisted in a way that leads us away from Christ if we believe it. Let’s be careful brethren, and examine our lives in the light of Scripture. Al Nelson on What Foundation? Al Nelson on No Church is Perfect? RJ Dawson on No Church is Perfect?